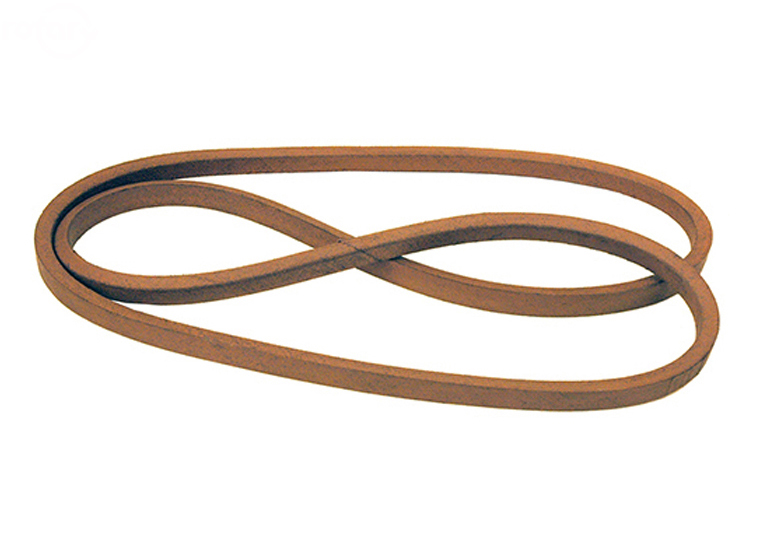 John Deere M127523 Drive Belt. Wrapped-Moulded 5/8" X 89.8" EL, SBR, Aramid Cord Construction, Double Cover, Clutching-Brown. Fits GX255, GT225, GT235 and GT245.